Situated in Shepton Mallet, this luxury inn is within 6 mi (10 km) of Wells Bishop's Palace, Wells Cathedral and Kilver Court. Wookey Hole and Glastonbury Tor are also within 6 mi (10 km). 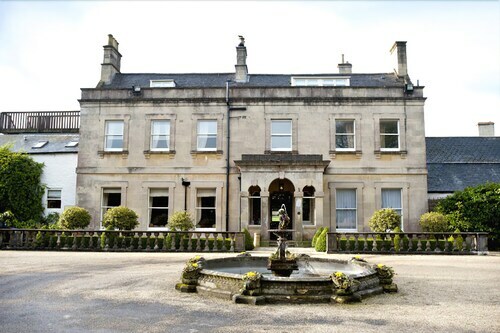 Situated in the historical district, this spa hotel is 0.7 mi (1.1 km) from Kilver Court and 2.5 mi (4.1 km) from Royal Bath and West Showground. Wookey Hole and Downside Abbey (Basilica of St. Gregory the Great) are also within 9 miles (15 km). 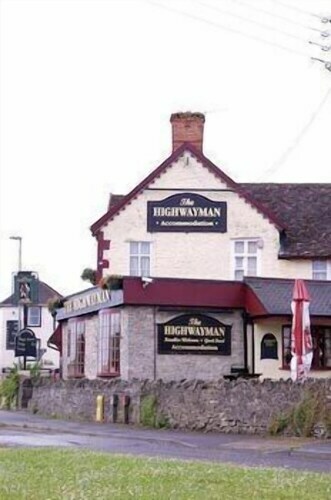 Situated in Shepton Mallet, this inn is 2.2 mi (3.6 km) from Royal Bath and West Showground and within 6 miles (10 km) of Hauser and Wirth Somerset and Kilver Court. Haynes International Motor Museum and Cadbury Castle are also within 9 miles (15 km). Situated in the historical district, this guesthouse is 0.6 mi (1 km) from Kilver Court and 2.8 mi (4.5 km) from Royal Bath and West Showground. Wells Cathedral and Wells & Mendip Museum are also within 6 miles (10 km). Situated in Shepton Mallet, this bed & breakfast is 1.2 mi (1.9 km) from Kilver Court and 1.4 mi (2.3 km) from Royal Bath and West Showground. Wells Cathedral and Wells & Mendip Museum are also within 6 miles (10 km). 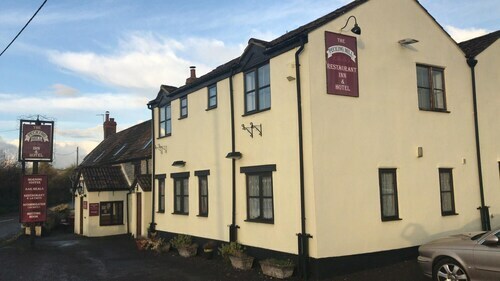 Situated in a rural location, this inn is 0.5 mi (0.8 km) from Royal Bath and West Showground and 2.1 mi (3.4 km) from Kilver Court. Glastonbury Tor and Wookey Hole are also within 9 miles (15 km). 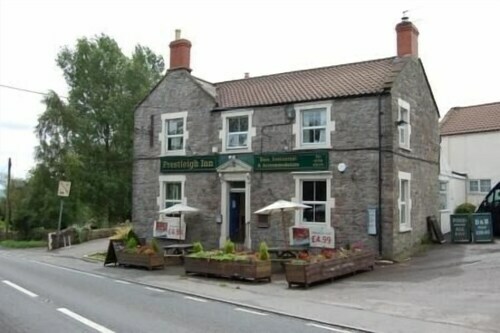 Situated in Shepton Mallet, this inn is 1.1 mi (1.8 km) from Kilver Court and 1.5 mi (2.5 km) from Royal Bath and West Showground. Wells Cathedral and Wells & Mendip Museum are also within 6 miles (10 km). So, you're considering travelling to Shepton Mallet? 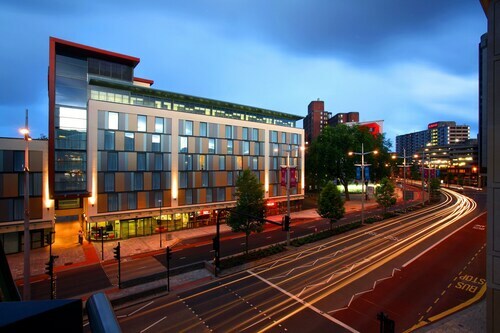 If you'd like to find accommodation that's located near the sights, you can enter your holiday dates and then use the filters next to your hotel search results to find somewhere to stay near the area's attractions. You can choose among 17 Shepton Mallet hotels and accommodation options to find a place to stay. 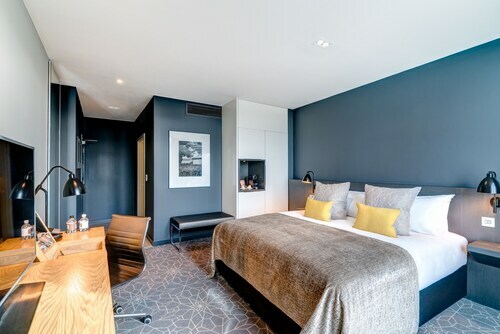 When you're thinking about where you'd like to stay in Shepton Mallet, you'll be able to quickly and easily search ebookers for hotels that offer services such as high-speed Internet, free airport transport or a swimming pool. You can take advantage of the filters to narrow down your search for a hotel, so you get the services that are important to you, such as air conditioning or an in-room kitchen. When making plans for your holiday in Shepton Mallet, you can also use ebookers to look for a convenient flight to Bristol (BRS-Bristol Intl.) Airport. You can narrow down your search by number of stops, airline or departure time to identify one that'll work best for you. When is the Best Time to Explore Shepton Mallet? If you're curious when is the best time of year to visit Shepton Mallet, you might find this info about seasonal weather useful when you are planning your trip. The warmest months in Shepton Mallet are typically July and August, whereas the coldest months are usually February and January. The months with the most rain are October and January, whereas May and June have the least. From January to March, the average daytime temperature is 12°C and at night it is 1°C. Seasonal average rainfall is 8 mm. The annual rainfall average in Shepton Mallet is 26 mm. Great stay at Apex. 11am checkout wasn’t great. Especially give. 2.30 pm checkin. Great location and great customer service. We will definitely be coming to stay again. It was a great location and good value for money. 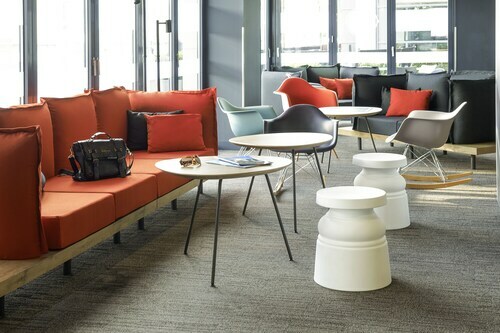 The light and shaver socket were broken and just the overall maintenance of the room wasn’t very good but the staff were welcoming and helpful and there is a bar onsite which was reasonably priced. Henkilökunta ystävällistä ja mukava maalaistunnelma. Huoneet olivat melko viileät. 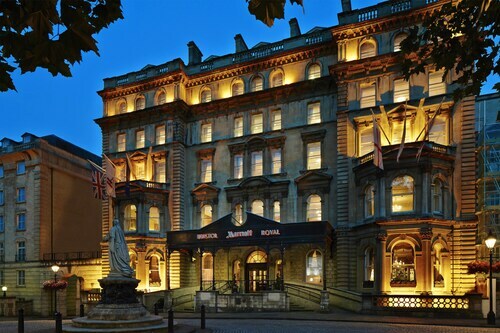 Lovely hotel in a brilliant location . The breakfast was great and the staff were friendly . 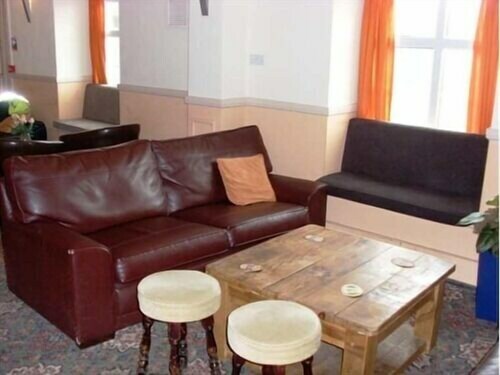 Cosy rooms, great food, excellent staff, very friendly.